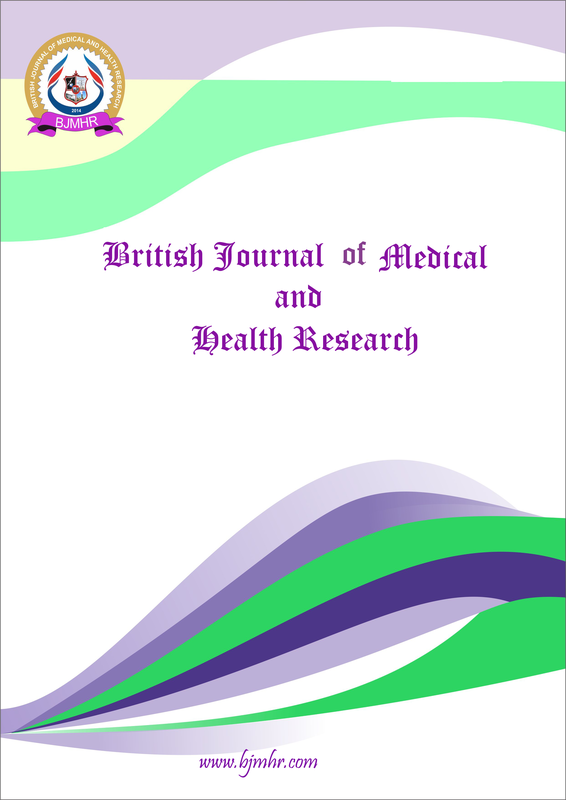 Abstract : Cervical Cancer continues to be a huge burden in the society in spite of remarkable advancement in diagnosis and management of the disease. In our country approximately 85% of cervical cancer patients present in locally advanced stage. Low socioeconomic status, early age of pregnancy, multiparity, high prevalence HPV infection and smoking have been the major factors responsible for cervical cancer. The study was designed to see epidemiological factors associated with incidence of cancer cervix in state of Bihar, India. The study was done on 600 cervical cancer patients from January 2015 to March 2015 who underwent radiotherapy at our hospital. Data were collected and statistical analysis was performed according to statistical package of graph and prism. Mean age of the patients was 49.5 years. Average parity was 4.81 children per patient. It was observed that 2.83%, 55.33%, 18.16%, 1.33% of patients belonged to FIGO stage I, II, III, IV respectively. Histology of the cervical cancer patient showed that 91.83% of the patients were squamous cell carcinoma.3.5% of the patients was of Adenocarcinoma and 1.67% of the patients were of adenosquamous cell carcinoma. It is concluded from our study that mean age of incidence of cervix cancer is low in Muslim women as well low in general as reported in other part of the country. Majority of patients were reported in advanced stage, with Average parity was 4.81 children per patient. 91% patients were having Squamous cell carcinoma. Abstract : The cancer cervix is the second most common cancer among women worldwide. About 86% of the cases occur in developing countries and is responsible for 88% of deaths. It constitutes about 11-30% of all cancer in women in India. The current estimates indicate that approximately 1,32000 new case are diagnosed each year with this disease in India and is responsible for 74,000 deaths annually, which accounts for the 1/3rd of the global deaths from cervical cancer. The present work is designed to study the epidemiological distribution of cervical cancer in Mahavir Cancer Sansthan, Patna the capital city of the state of Bihar in India. The patient registry data of the hospital shows that the annual registered new patients from all cancers were 20,746. The cervical cancer constituted 14% of the patients. In this retrospective study 700 case notes were reviewed between 2013 -2014. Mean age at marriage was 15 years. Mean age for cervical cancer is 49.5 years and 80% of the patients were between the ages of 30-60 yrs. 55 % were pre-menopausal. Average parity is 4.92, 7% of women addicted to either tobacco chewing or bidi smoking. Only 1.8% had family history of cancer. 5% belong to the ethnic minority. 95% patients belong to the low socioeconomic status and 54% patients have never been to school. 71% of the patients were in stage 2b at the time of first clinical presentation, 24% stage 3, 4% stage 4 and only 1% patients were in stage1. 50% of the patients belong to 6 districts which fall in Gangetic belt. It is concluded from the study that 99% patients reported at stage 2b and beyond. Poverty and ill literacy were the two key factors identified for high incidence of cervical cancer. Most cases belong to Gangetic belt of Bihar. Keyword : Cervical Cancer, Bihar, Gangetic belt, parity.